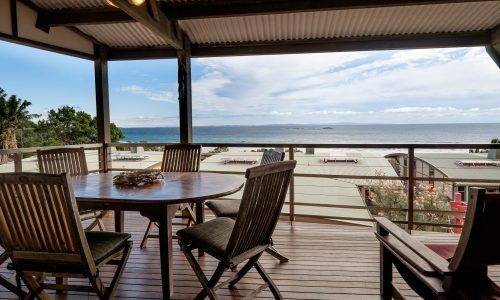 Impressive outdoor entertaining area, direct beach access and stunning views! 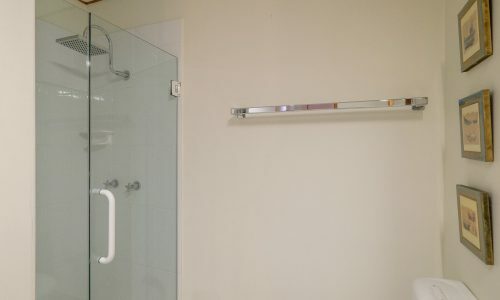 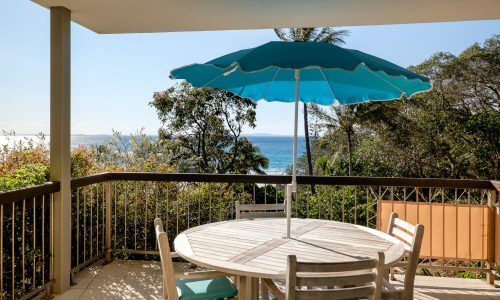 Boasting direct access to Cylinder beach, Claytons 8 is the perfect location to unwind in style. 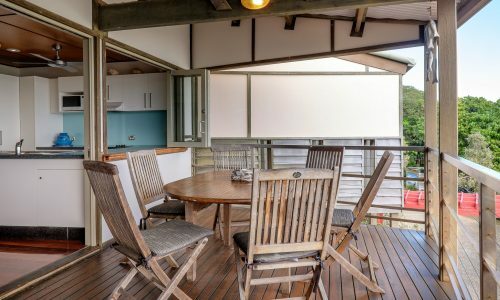 Spend hours relaxing or BBQing on the large undercover deck, watch our famous Straddie sunsets or just enjoy a nap on the private deck on the top floor; whatever your holiday plans are, Claytons 8 has you covered. 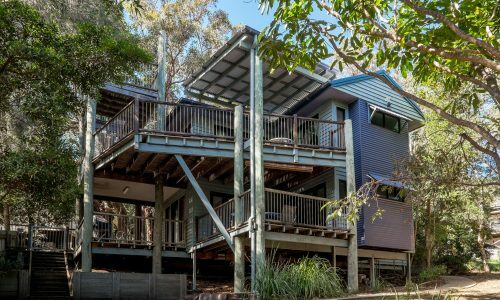 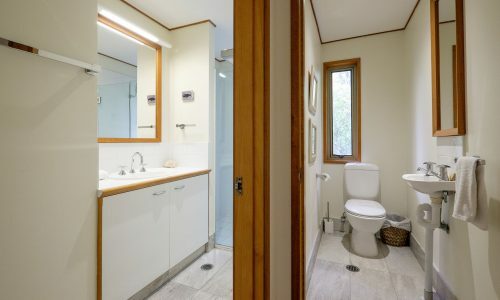 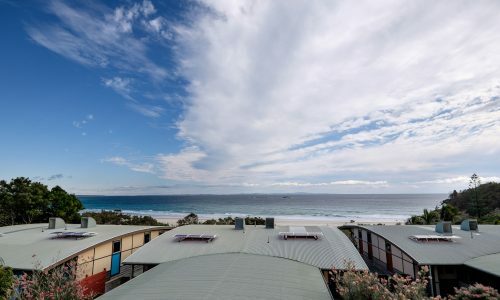 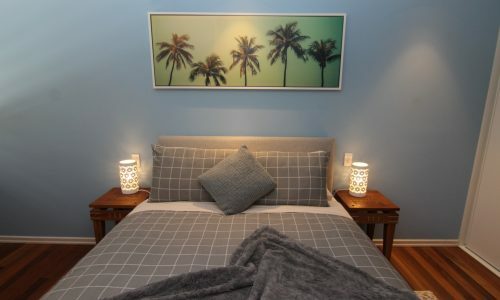 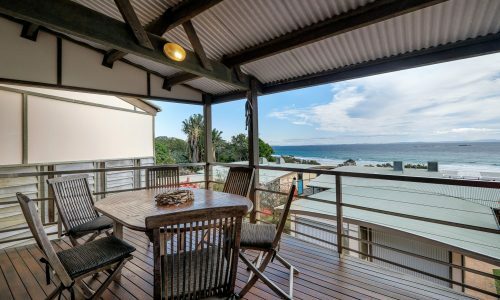 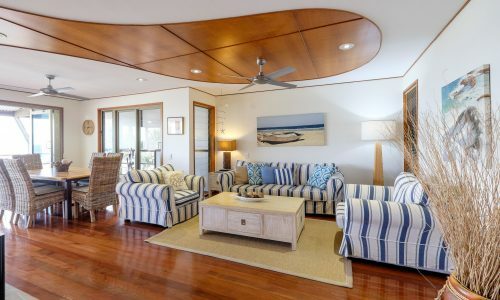 Featuring a double garage, large kitchen, open plan living and dining area and three spacious bedrooms, this coveted beach apartment is the perfect fit for an family looking for a classic Straddie beach escape. 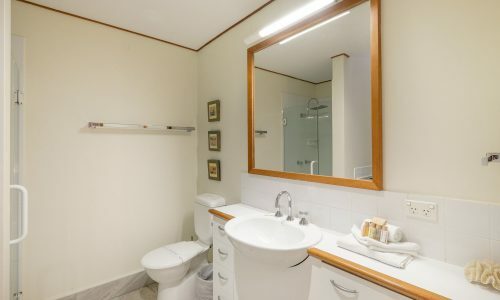 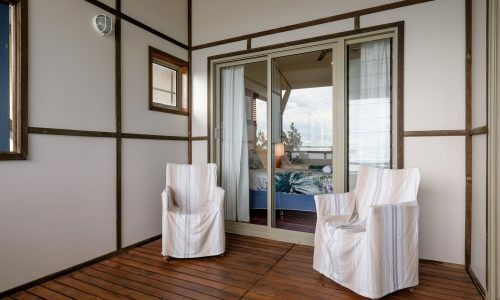 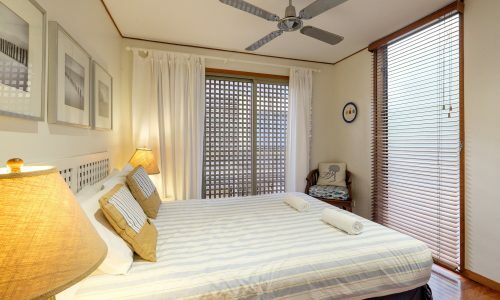 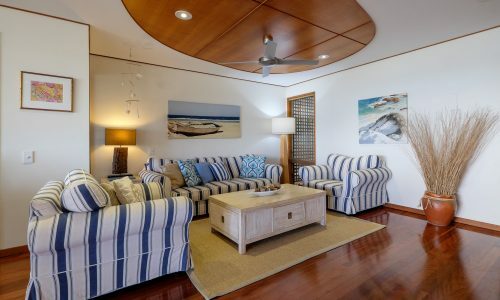 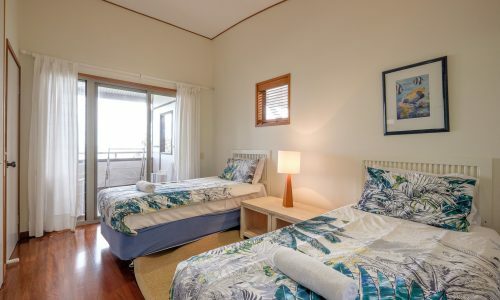 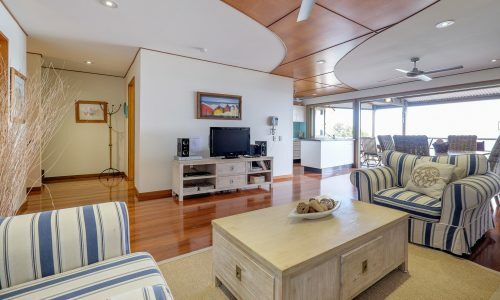 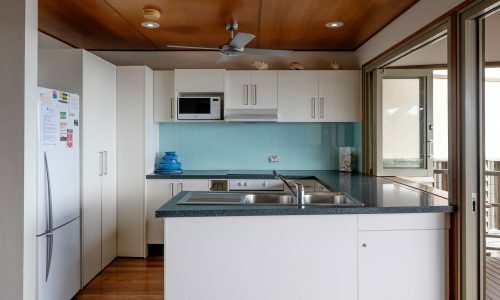 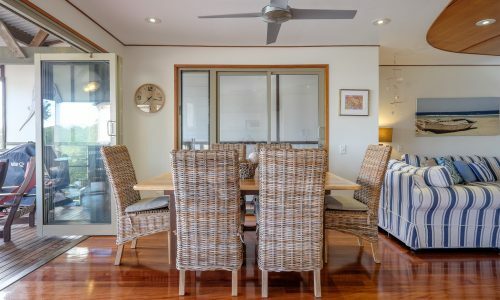 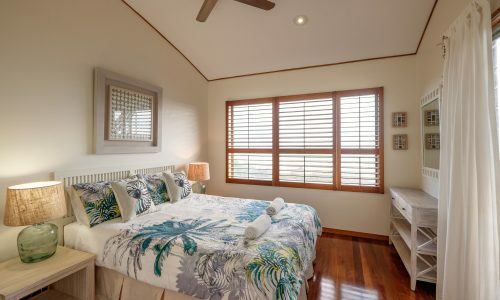 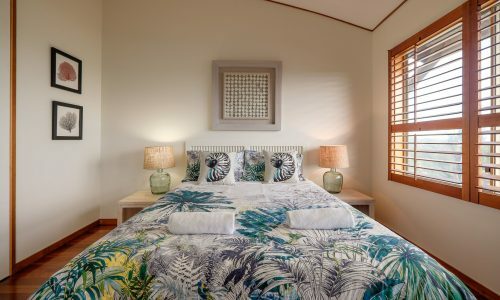 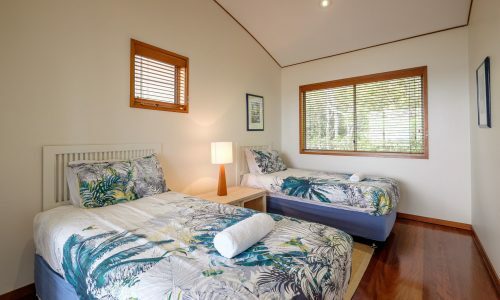 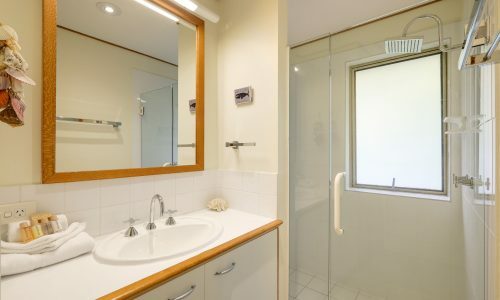 Tastefully furnished with comfortable beds and a beachside feel, many a family feast has been created in the kitchen, and enjoyed on the covered deck overlooking Cylinder Beach. 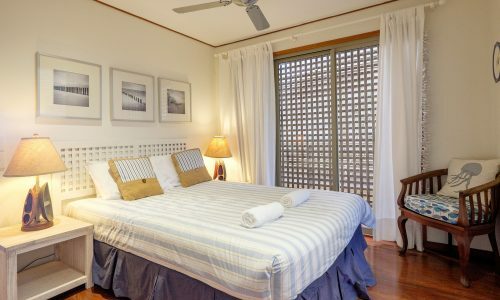 NOTE: Bookings at Claytons 8 include a return car ferry at a time of your choice (subject to availability), a $50 cafe voucher for fish and chips, and our premium linen and amenities pack.